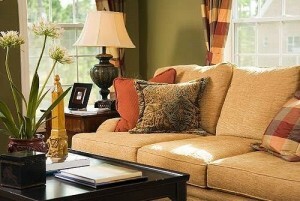 Based in The Woodlands, Texas, LGI Homes has been making the dream of homeownership come true for buyers since 2003. Our beautiful new homes, offered in amenity-rich communities conveniently located near major metropolitan areas, provide the best in location, affordability, and lifestyle to our homebuyers. 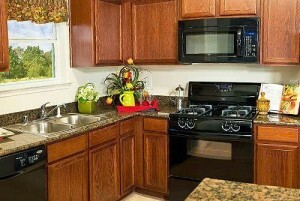 Our mission is simple: Give first-time and long-time homebuyers quality homes at affordable prices. We are able to pass along savings to our customers because we procure and develop our own land, maximizing efficiencies and keeping costs low. Our communities are located close enough to the urban centers for people to conveniently work and play, yet far enough away for our residents to enjoy the slower pace, open space, and reduced expense that exists just a short drive from the city. We consider our communities the best of both worlds — where affordable homeownership meets the vibrancy and attractions of the greater metropolitan area. Making homeownership a positive experience for our customers is an important part of the LGI Homes mantra. 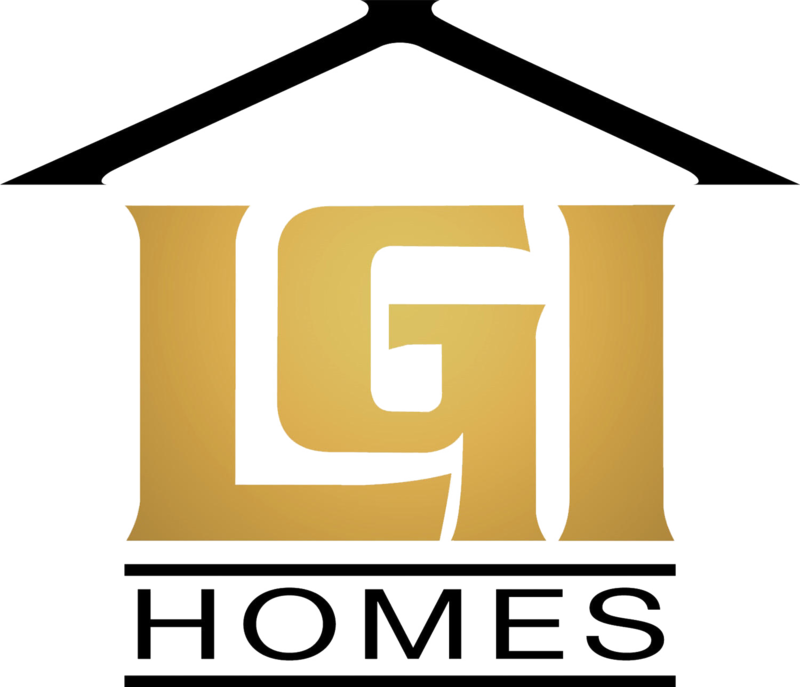 We take every step of the process seriously, from the first time you walk into one of our communities to the service you receive as a homeowner under your LGI Homes warranty guarantee. We stand behind the quality of our construction and our employees, and hope you find both as exceptional as we believe them to be. We take special pride in meeting the unique needs of first-time homebuyers and have placed thousands of one-time renters into homes of their own. We know buying a home can be intimidating, which is why we work hard to help you understand each step involved in purchasing a home. Whether you’re touring a home with an on-site New Home Consultant or getting answers to your mortgage questions from our in-house mortgage specialist, LGI Homes is here to help you every step of the way. From our roots in Houston, Texas, we have not only expanded to the San Antonio, Dallas-Fort Worth, and Austin markets, but we have also brought along our housing and construction expertise to many other growing communities beyond the borders of our home state. Our recent expansions into Albuquerque, New Mexico, and the Arizona metropolises of Phoenix and Tucson have blazed bright new horizons for our company’s future. Additional expansions to Atlanta, Georgia and the prime Florida destinations of both Orlando and Tampa are now serving a host of new homebuyers in the southeast.